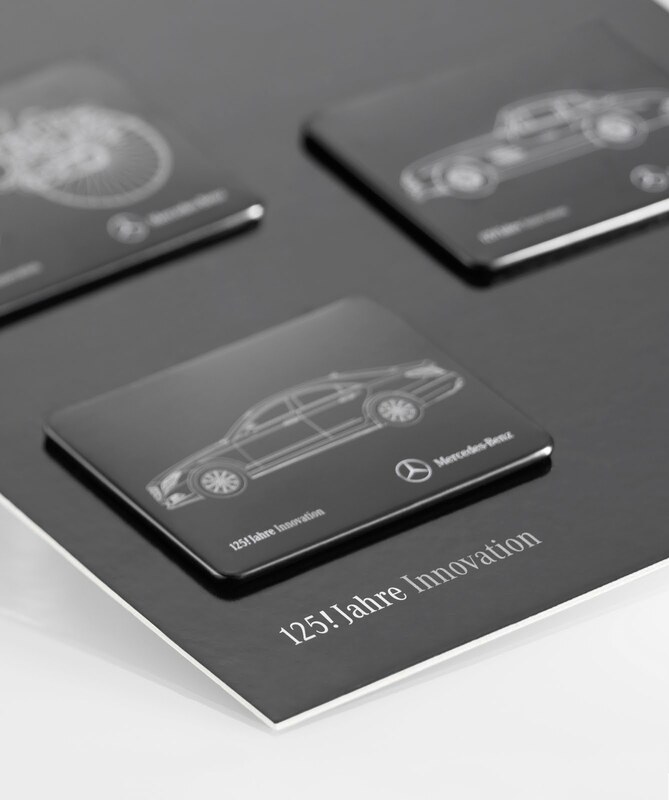 Stuttgart – Mercedes-Benz is introducing an exceptional range of products to mark the 125th birthday of the motor car. 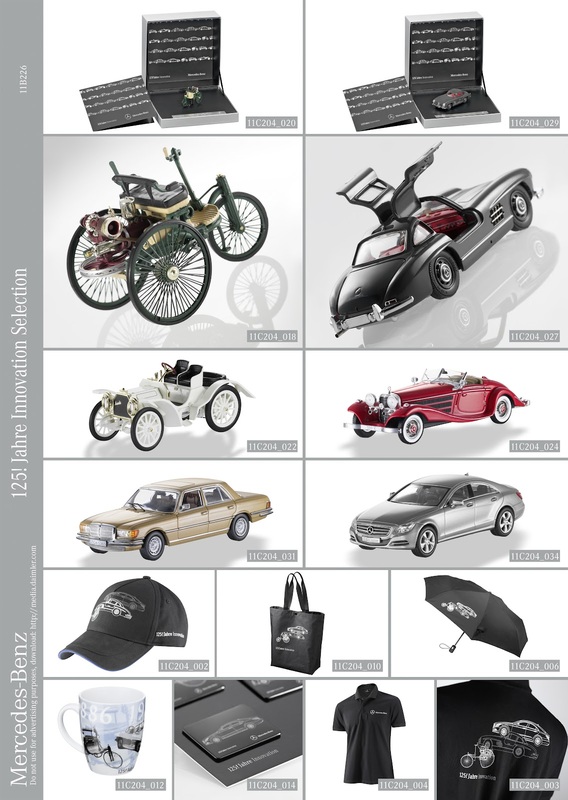 Highlights include specially created, top-class models of legendary vehicles produced by the Stuttgart-based premium brand. 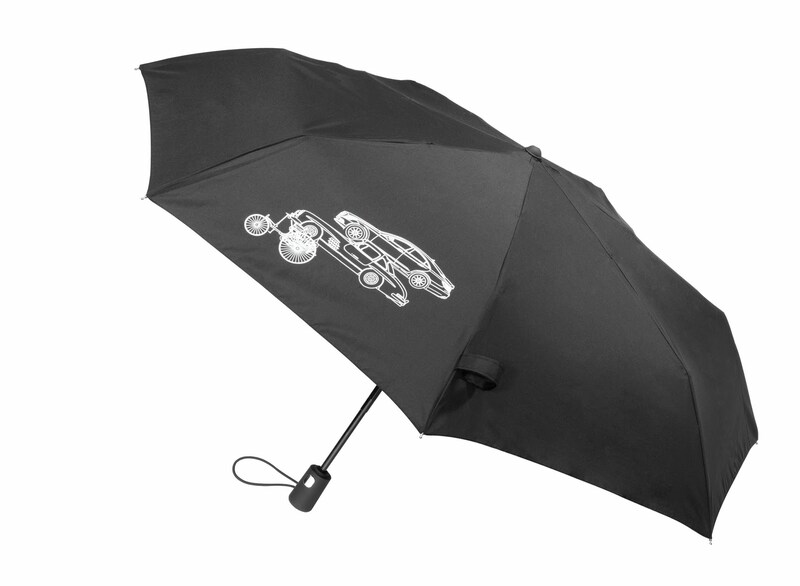 Other unusual, high-quality accessories are also designed to reflect the 125 year history of the inventor of the motor car. Join Mercedes-Benz in exploring the fascinating story of the motor vehicle. 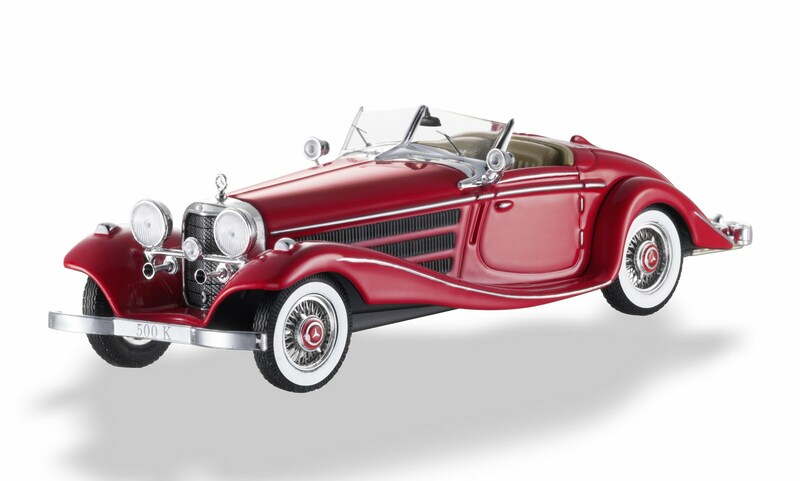 To mark the anniversary Mercedes-Benz is introducing a selection of miniature models commemorating milestones in the company’s history. 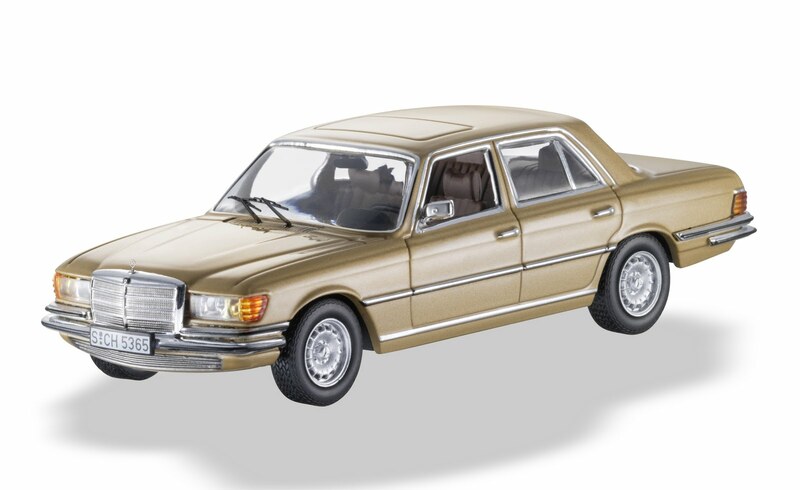 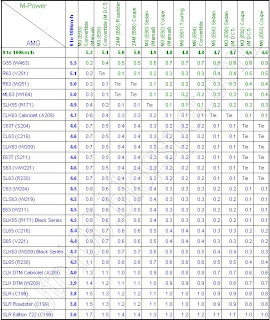 Scale 1:43 – the scale preferred by collectors – allows precise replication of the fine details which shape the look and character of the vehicles. 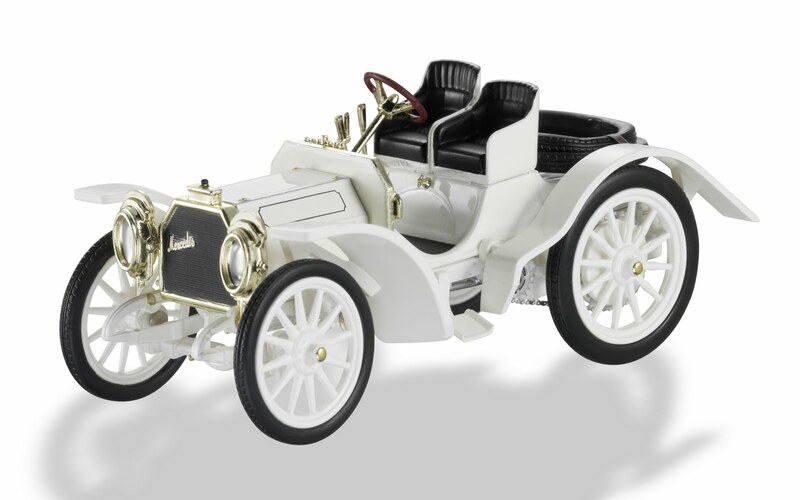 These remarkable models include the Benz Patent Motor Car from 1886. 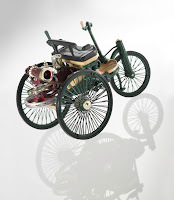 This finely wrought three-wheeler can proudly claim to be the first motor car in history and to have paved the way for individual mobility. 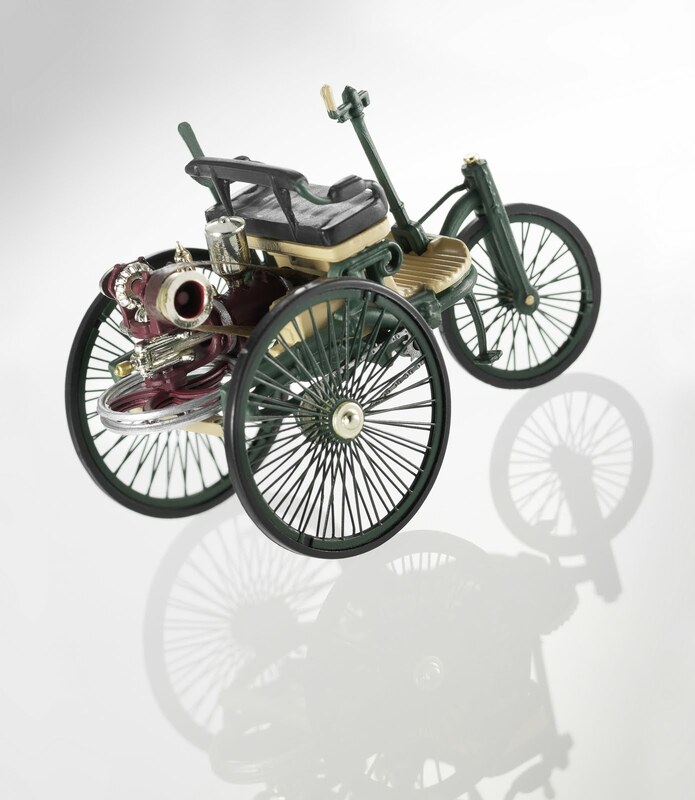 No less famous is the Mercedes Simplex 40 hp from 1902, a vehicle which already featured the essential components of a modern car and, thanks to simple controls, did not require any specialist knowledge on the part of its driver. Naturally the 125! years of innovation selection also includes design icons such as the Mercedes-Benz 500 K Special Roadster from 1936, with its boldly curved wings, and the 300 SL Gullwing Coupé from 1955, a model which is still admired around the world today. 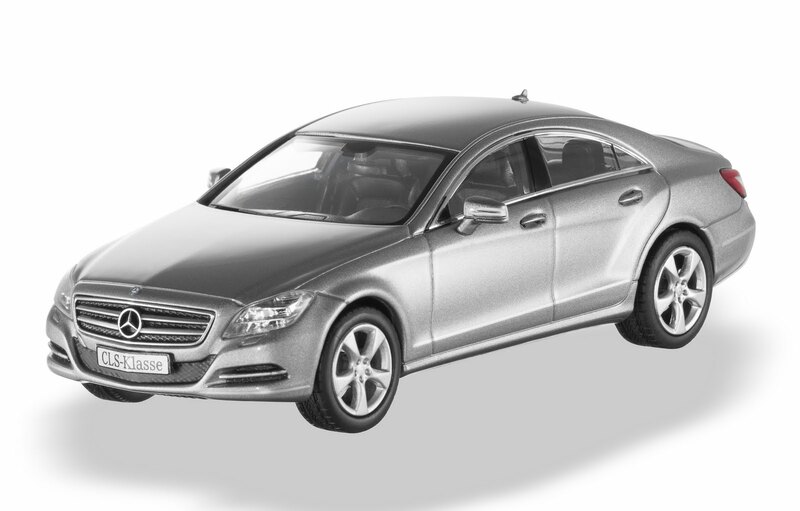 Other stylistic milestones include the elegant 1972 S-Class and the contemporary Mercedes-Benz CLS. The exceptional models are all available in a limited edition of 1,250, making them set to become sought-after rarities. 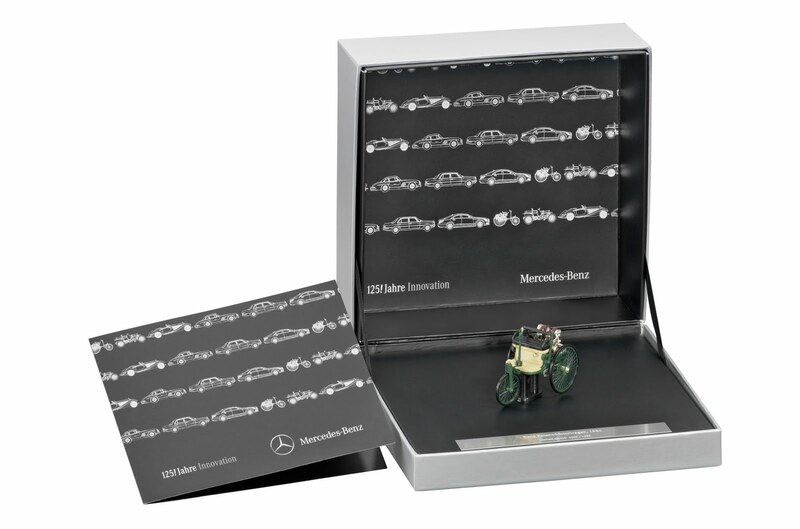 The miniatures are supplied in special box packaging, along with a booklet on the history of the vehicle and a metal badge featuring a serial number. The price: EUR 49.90*. 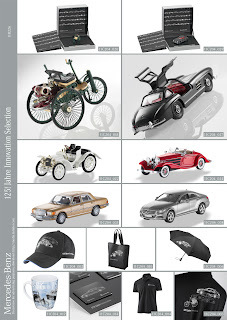 Alongside the fascinating car models, the Mercedes-Benz 125! years of innovation selection includes other products which stylishly mark the 125 year anniversary. 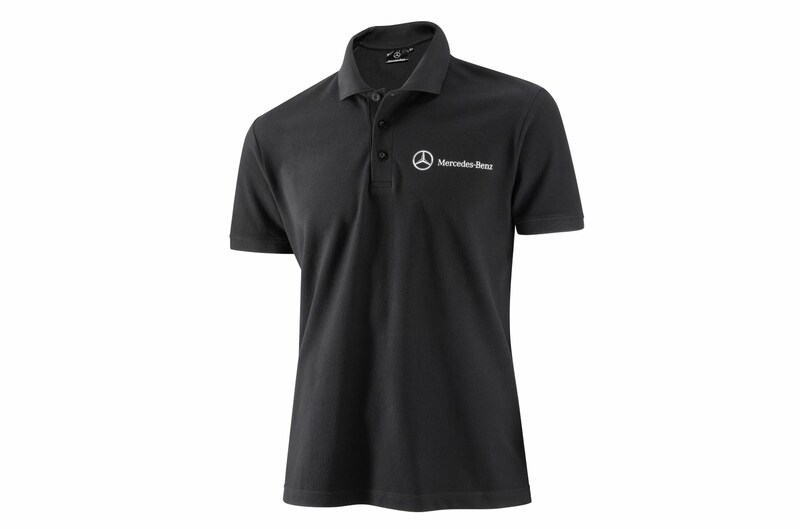 These include a polo shirt, a cap, a silver-plated key ring and a mug in exclusive Ritzenhoff design. 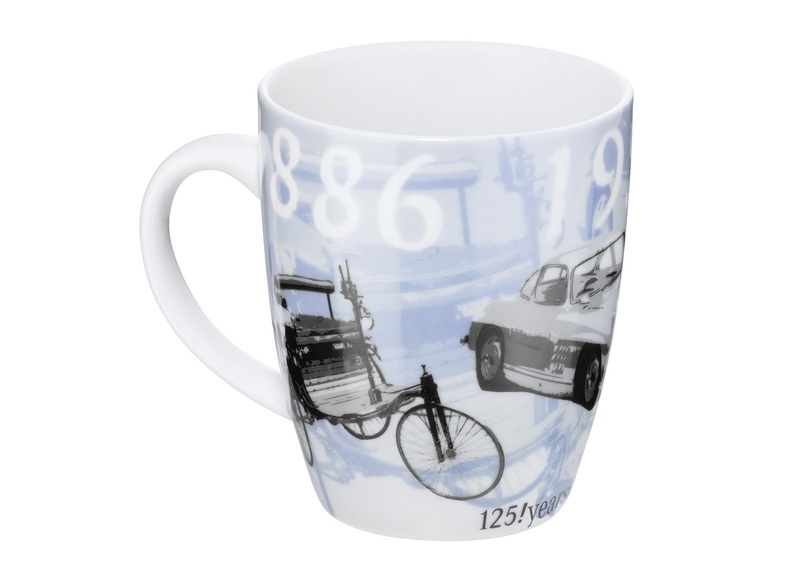 Recurring features include a black, white and silver colour scheme and the “125! 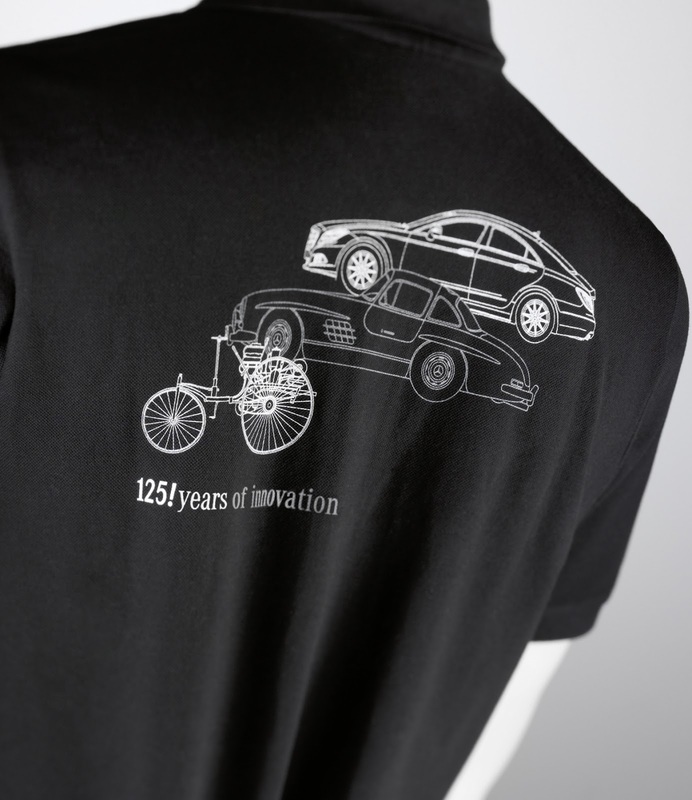 years of innovation” lettering. 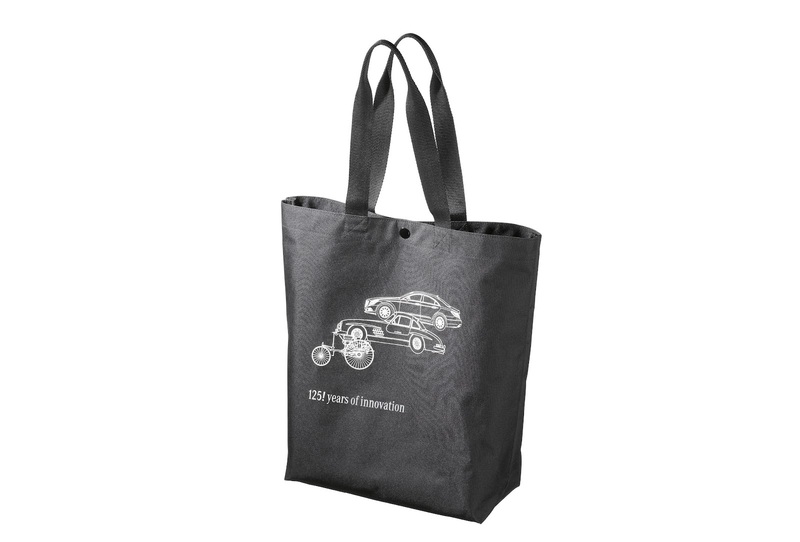 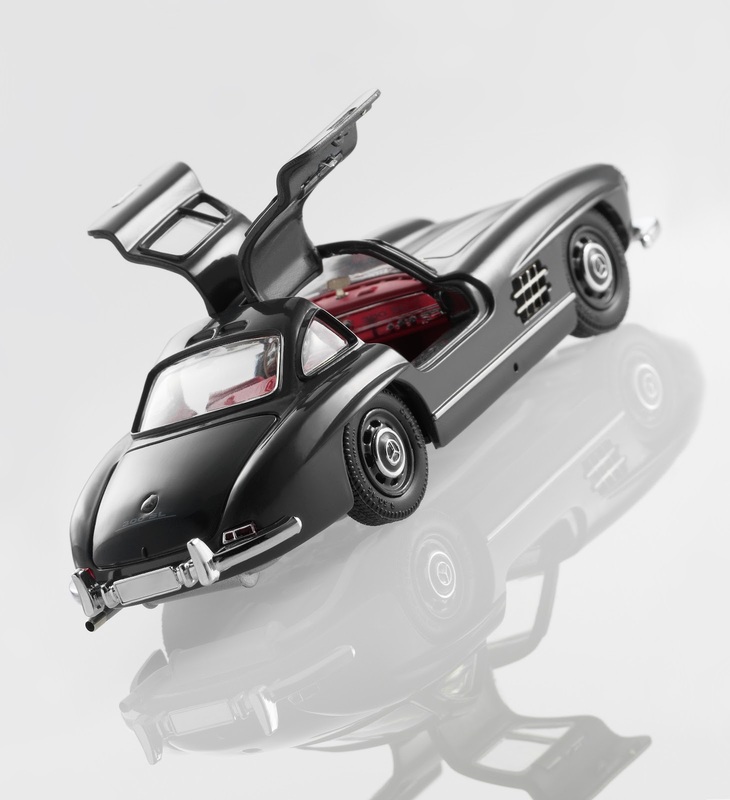 The vehicle silhouettes depicted on the products – the Patent Motor Car, the 300 SL and the CLS – tell the history of the motor car and represent a combination of tradition and innovation.